The Federal Court has dismissed an application by an aboriginal band in British Columbia to stay the Canada-China investment treaty until First Nations have been consulted. The court ruled Tuesday that the Hupacasath First Nation, which has about 300 members located near Port Alberni, B.C., has not demonstrated how the agreement signed last September will result in real damages to Aboriginal rights. In its ruling, the court said any potential adverse impacts are non-appreciable and speculative in nature, adding that the Hupacasath had not demonstrated a causal link between the Foreign Investment Promotion and Protection treaty with China and the alleged impacts. As well, the court said it had the same view on any potential impacts the treaty may have on the band's self-government rights. "Therefore, the ratification of the (FIPA) by the Government of Canada without engaging in consultations... would not contravene the principle of the honour of the Crown or Canada's duty to consult... before taking any action that may adversely impact upon its asserted Aboriginal rights," said the ruling. Brenda Sayers, a member of the Hupacasath First Nations, told CBC News earlier this month the federal government had agreed to "hold off on the ratification until due process took place in court." 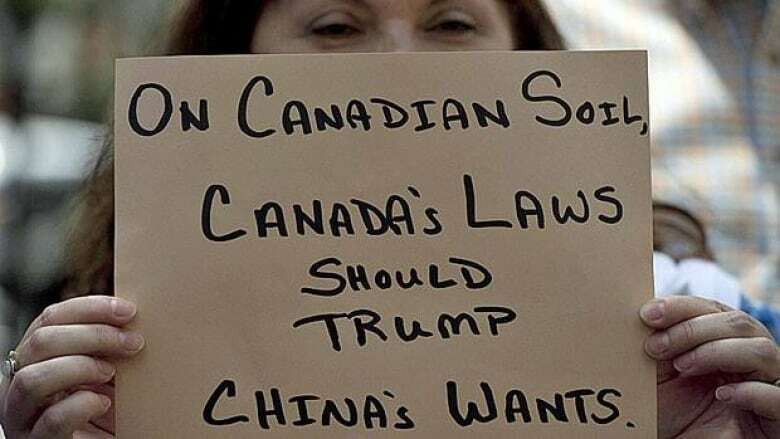 The federal government has argued the investment treaty with China "will provide stronger protection for Canadians investing in China, and facilitate the creation of jobs and economic growth here at home." The Harper government has concluded or brought into force FIPAs with 14 countries since 2006, and is actively negotiating with 12 others.